A long standing our favourite and a real home-from-home, this very popular hotel is set in lovely gardens, just a short walk from the beach in the delightful hamlet of Angon, just a mile from Talloires and now connected by a new cycle track. The Grillons is now run by a charming, incredibly hard working young couple representing the third generation of the Casali family: Aurélie is half English (so you will have no need to pack the French dictionary! ), whilst in the kitchen Sébastien skilfully plies his trade as one of the region's top young chefs. 30. The comfortable bedrooms (which can take an extra bed) all have bath, telephone and TV. Standard twin rooms have mountain view and are also available for sole occupancy (except from 7/7-17/8). Twins or doubles with lake view are available at a supplement. Restaurant open also for lunch. 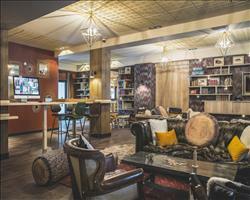 We update Hotel Les Grillons's details often, but facilities do change. e.g. some extras listed by the supplier as "free" or included might only be for the first time you use them, or for one time per party, then charged for further use. If any specific feature is essential to your holiday, make sure you ask us to confirm the details of it before you book your holiday. This accommodation only holiday to Hotel Les Grillons in Talloires, France departs Wednesday 21st August 2019, for a 3 night stay on a "half board" board basis. A local tourist tax (Taxe de Sejour or Kurtaxe) is levied by many councils in European resorts. It varies by standard and type of accommodation and is age dependent, so not everyone is charged. It's not included in the basic price of your holiday and is usually paid locally. For reference, the average charged in winter 15/16 was between 50p and £2 per person, per night. Prieuré Hotel Chamonix France, Dover Ferry 21st August. Les Champs Fleuri... Morzine France, Dover Ferry 28th August. 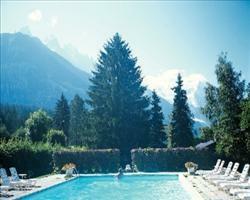 Hotel Les Aiglons Chamonix France, Dover Ferry 4th September. 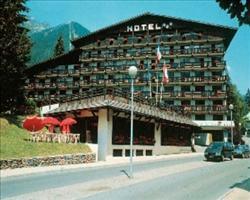 Hotel Le Petit Drû Morzine France, Dover Ferry 7th August. 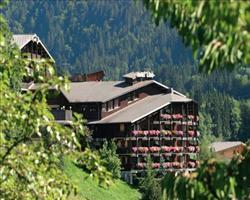 Hotel Les Airelles Morzine France, Dover Ferry 28th August. 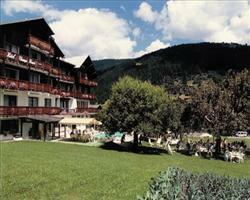 Excelsior Hotel Chamonix France, Dover Ferry 4th September.